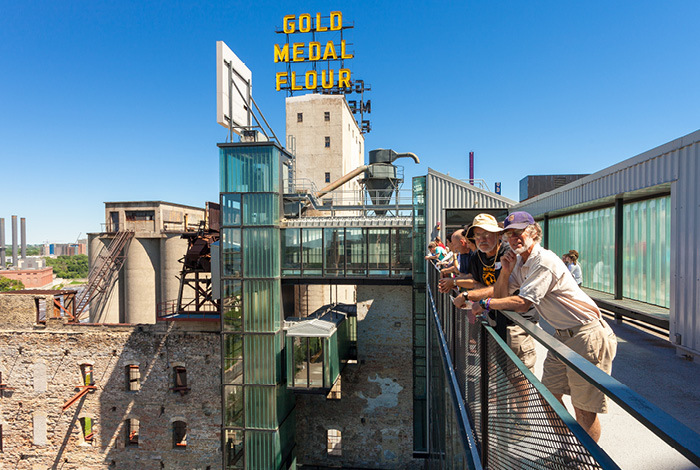 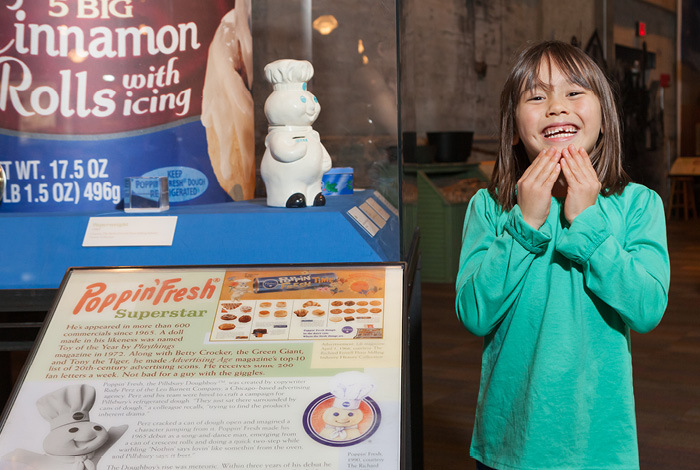 Mill City Museum is part of the Minnesota Historical Society's network of historic sites and museums. 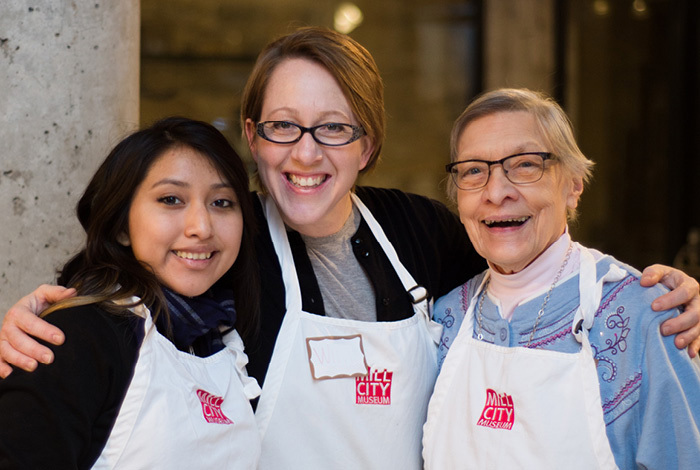 Be a part of the story. 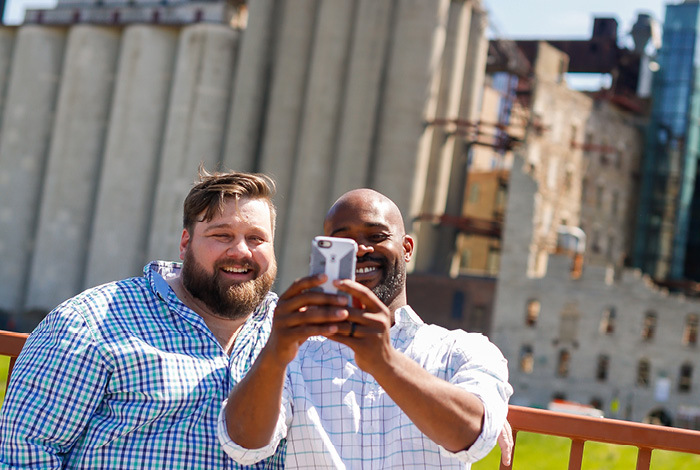 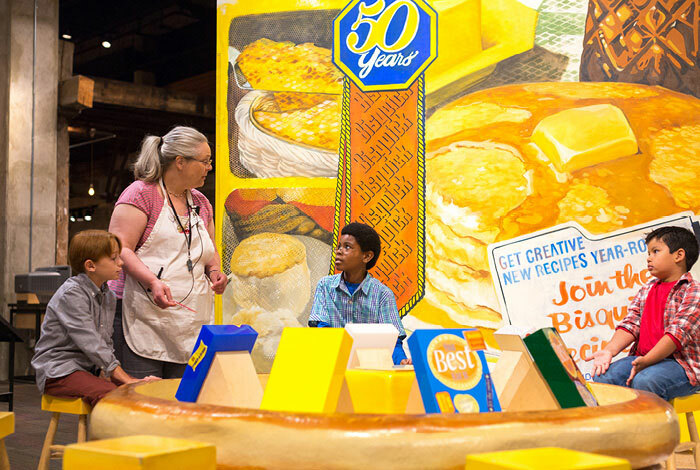 Get involved with Mill City Museum and MNHS.